Fall in Texas can be a bit unpredictable, but all in all it's usually in the 70's/80's and we spend a lot more time outdoors. Each year we make the trek from city life to country life and enjoy a day at a local farm, where you can interact with farm animals of all kinds, take a hayride, pick you own pumpkins and soo much more. It really is a day's worth of fun fill activities. One thing we always love to do is climb up on the tractors and pretend to be tending to the crops. 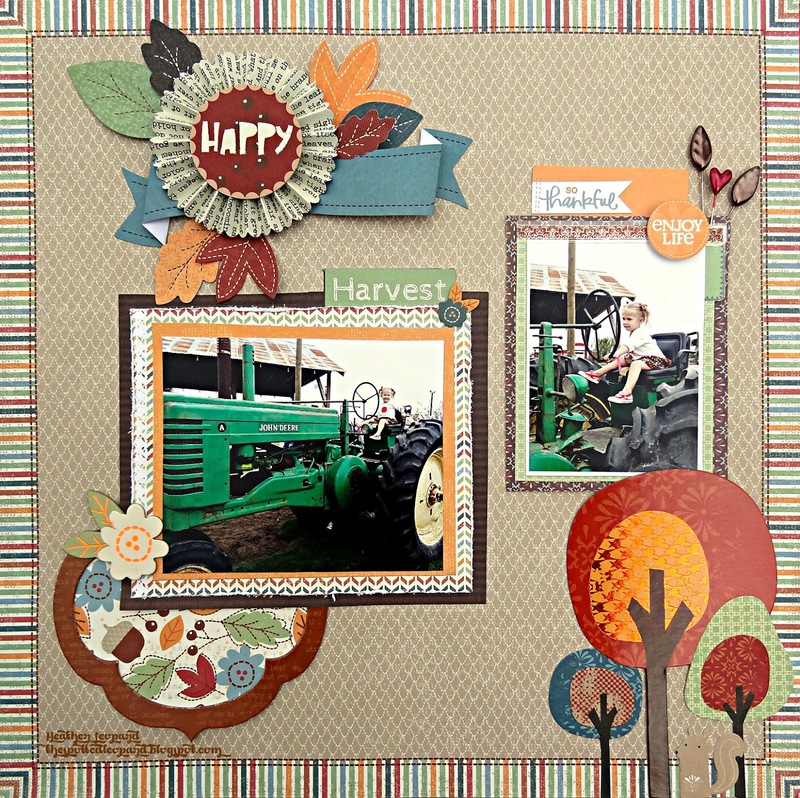 Little Yellow Bicycle sent me the Acorn Hollow collection to work with and it's great for all your fall photos. 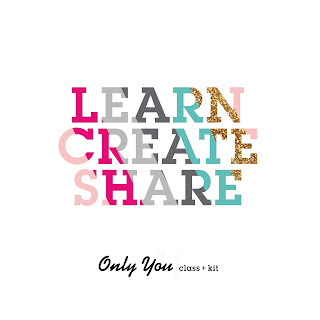 It's so very versatile with the rich colors so you could use it for so many other non-fall projects. Nature lovers rejoice! 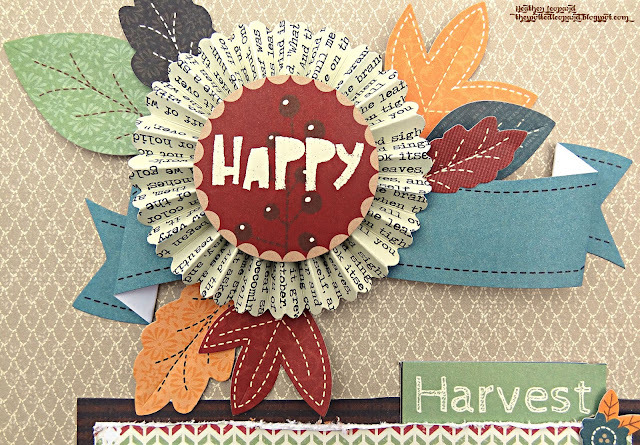 I used the paper crafting kit and a Fresh Verse sticker to create my title "Happy Harvest". Journaling: The journaling cards in this collection are soo cool...some have foil on them and others have fun decorative edging. I used mine to feature some hidden journaling, which I wrote on after this photo was taken. Thanks for stopping by today. Head over to the Little Yellow Bicycle blog to see what Jen and Corrie did with this collection. I love what you did with this collection Heather!! What a fabulous layout!! Love the layers of leaves on this page. I love leaving the city for a little farm life adventure too. LOVE all the touches of color and layering --BEAUTIFUL! I am loving that background paper! It adds such texture! And the pics are awesome! 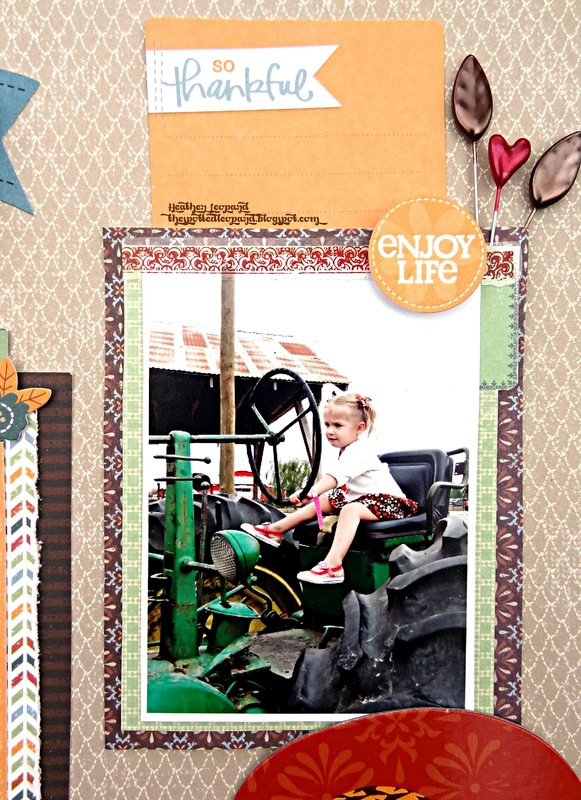 LOVE those pics on the tractor Heather, and the LYB looks awesome on this page! !